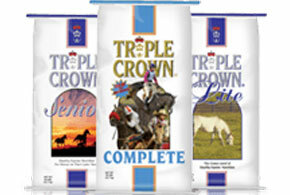 Bennington Mercantile carries Triple Crown, Purina Mills, Cavalor, Nutrena. 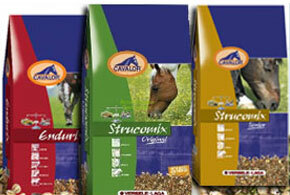 We stock most of the manufacturers’ popular/core feeds, and special orders are available. Deliveries are available Monday through Saturday. Same-day delivery is also available. As an added service, our driver will unload and stack your delivery. 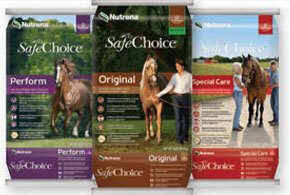 We honor all manufacturers’ coupons from the brands we carry. 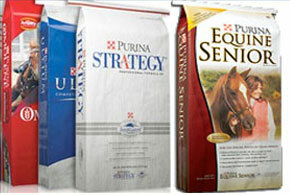 Animal health, vaccinations, grooming products. Supplements, salt & mineral blocks.